We are glad to inform that Andrew Kvalseth from DTAC will be speaking at Thailand Mobile Summit 2016. 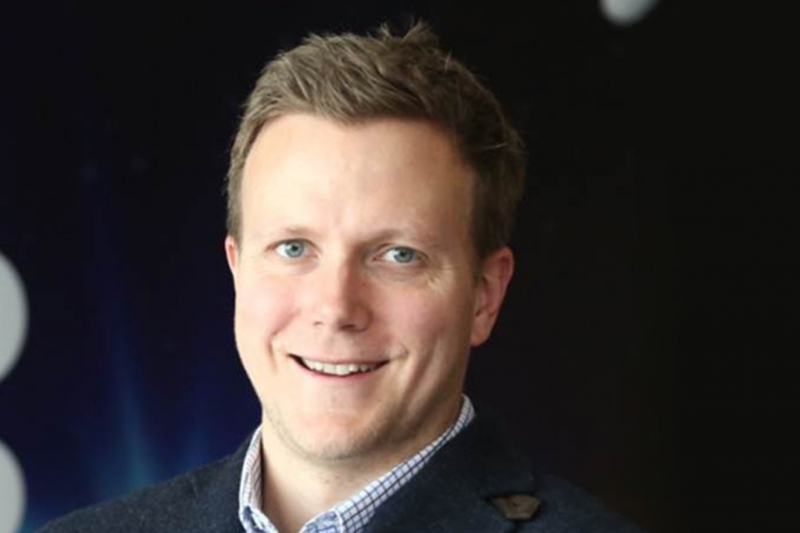 Andrew Kvalseth is the Executive Vice President and the Chief Strategy & Innovation Officer at DTAC. He has over 15 years of leadership experience from strategy, venture capital, tech, telecom and financial services. Andrew joined DTAC from Telenor group where he joined as group strategy director in 2011 and became chief strategy officer of Telenor Digital in early 2012. Prior to joining Telenor, Andrew worked in the private equity group of Bain & Company. His experience and expertise in the field has made Andrew the perfect fit for the role he is currently holding. He played a vital role during the start of Dtac Accelerate and was one of its co-founder. Thailand Mobile Summit 2016 is honoured to host Andrew as one of its Keynote Speaker on November 2 at Royal Orchid Sheraton Hotel, Bangkok. He will give an overview of the Thailand mobile market including the challenges and growth opportunities. Buy your tickets early to confirm your seats and hear Andrew share his insights about Dtac`s Mobile Strategies.